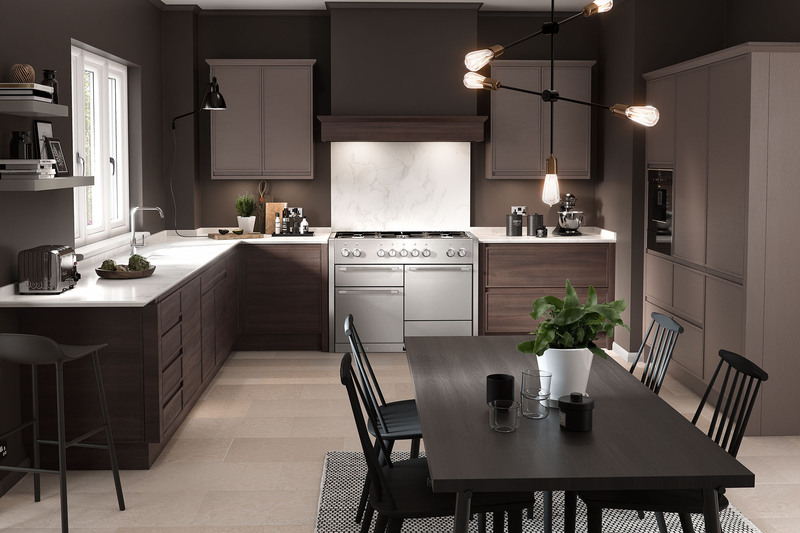 With over 10 years experience working countrywide for prestigious kitchen and bedroom manufacturers; Luke Barnett Kitchens was founded with an emphasis on quality, exacting standards and customer satisfaction. Based in Tettenhall we cover all of the West Midlands and beyond. We pride ourselves on a great range of kitchens, happy customers and affordable prices. Our team have a wealth of experience and use the latest in computer aided design to show you exactly how we envisage your kitchen or bedroom. All kitchens are made to measure and manufactured in the UK. We deal with leading appliance and accessories brands to deliver the very best finishing touches. 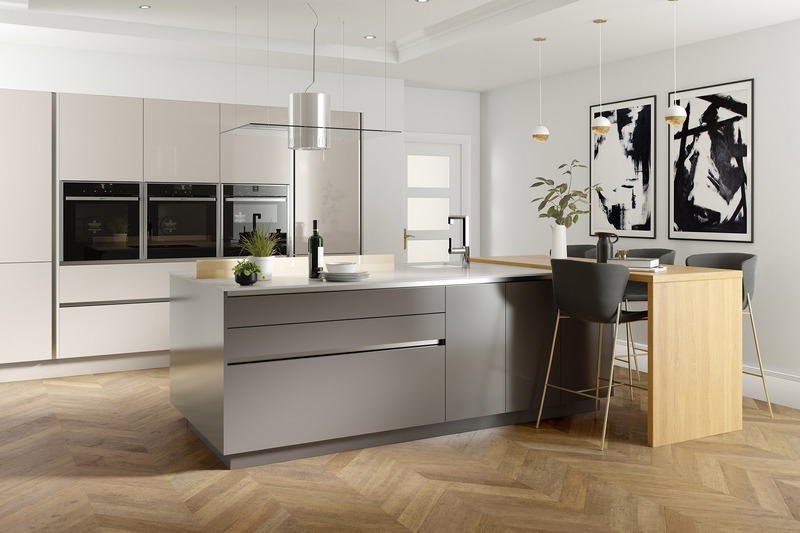 Please click above to view some of our kitchen ranges and recent work. We range from classic country kitchens to state of the art modern spaces. 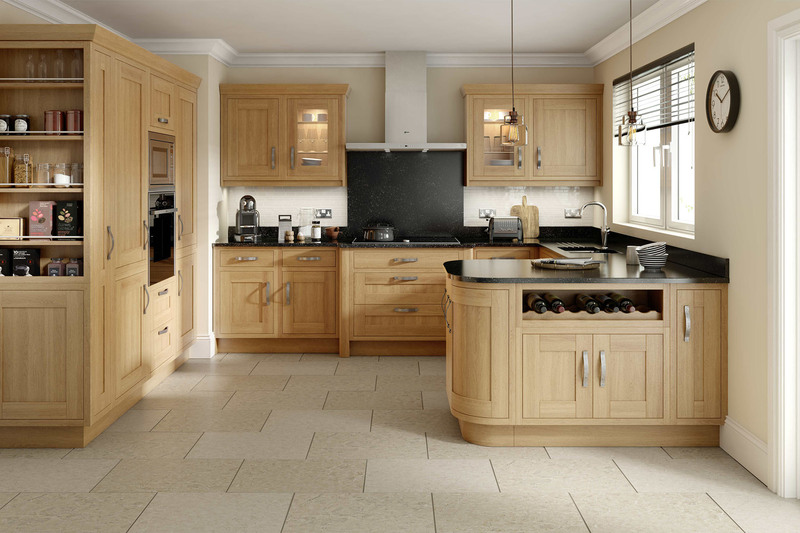 Luke Barnett Kitchens offer a complete design, supply and installation service. We offer home consultations and will happily cater for individual budgets, working closely with you to create the kitchen you have in mind. LB Kitchens can provide contract kitchens to trade and regularly work on commercial property developments. Please contact us for further details. Brilliant results, professional service. A very easy company to deal with throughout. Fair price for an excellent kitchen. LB Kitchens managed the whole job for us, totally taking the hassle out of having work done. Very happy with our kitchen/utility… Now looking to update our bedrooms.